Last Sunday, November 18, VAV GROUP made available the OB Van 21 UHD to Dorna Sports for the production of the FIM MotoGP AWARDS 2018 that was held at the Palacio de Congresos in the city of Valencia, and which puts the finishing touch to the MotoGP season. Every year the Gala of awards ceremony to the world champions of the different categories that make up the championship is celebrated. On this occasion the winners were: Pecco Bagnaia in the Moto2 category, Jorge Martin in Moto3 and Marc Marquez in MotoGP. Tribute was also paid to the MotoGP Legend Dani Pedrosa. For the production of the gala, the OB Van 21 UHD, was equipped with 7 HD camera chains, 3 box lenses, 1 EVS ChannelMax 12 channels, an RF link, and a wide sound envelope, in addition to the technical and assembly crew. 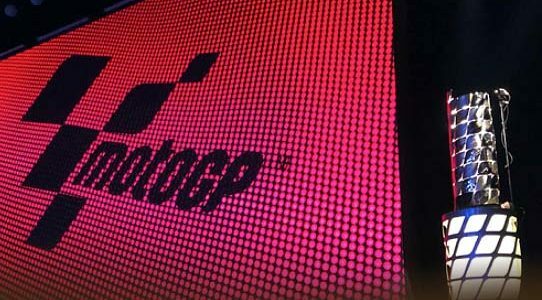 In Spain, the MotoGP FIM AWARDS 2018 was broadcast live on the MotoGP channel on the Movistar+ platform.